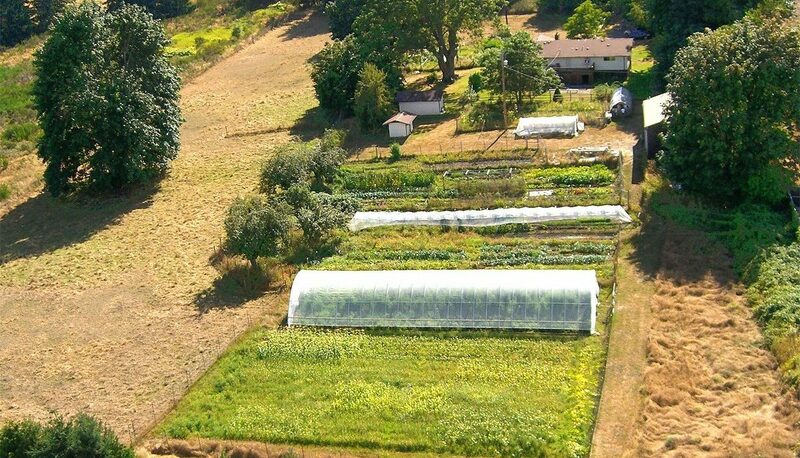 2017 Conservation Success: Bush Prairie Farm in Tumwater. Bush Prairie Farm is the last remnant of the historic George Bush Farm. Its 5 acres are located near the Olympia Airport in Tumwater. Preserving this working farm protects our cultural heritage, a healthy colony of threatened Mazama pocket gophers, local food production and a 170+ year old butternut tree.